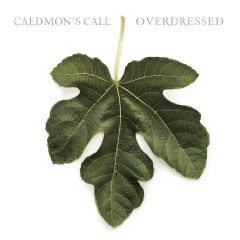 I love Caedmon's Call, but haven't heard their new album. I'm off to check it out - thank you! Sounds like a great song.